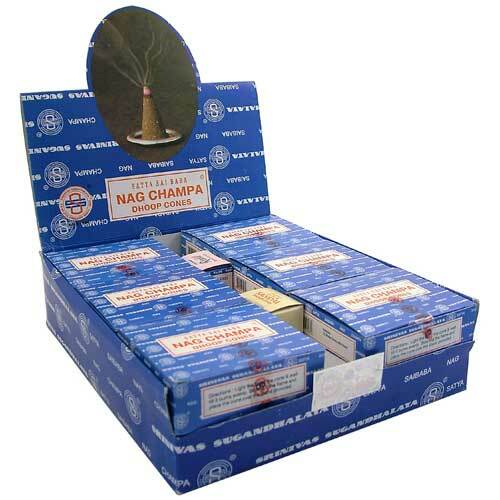 Satya Baba Nag Champa incense sticks, cones, etc., are our best selling range of incense sticks and cones. 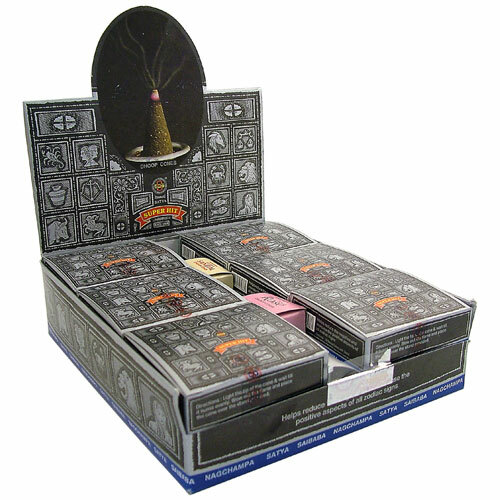 Incense can be obtained in several forms. 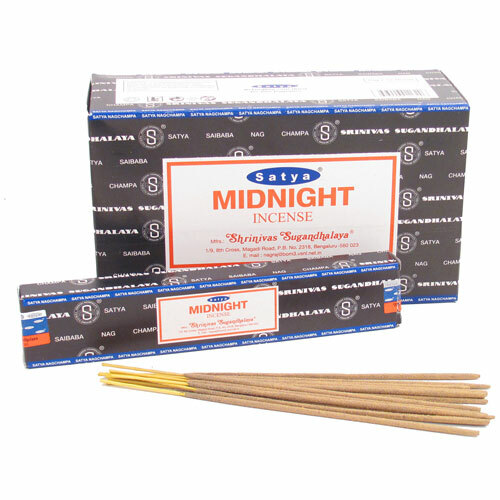 One can buy granules of incense, cones or sticks. 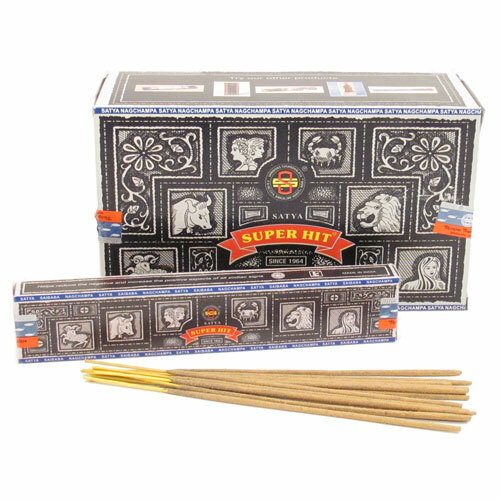 sticks are sometimes called joss sticks but whatever name they go by, they are a wonderful way of enhancing your life and your environment. The scents are based on evocative Indian fragrances and contain ingredients such as frangipani and /or sandalwood with various additions. There are many variations, some of which can be seen on this website. 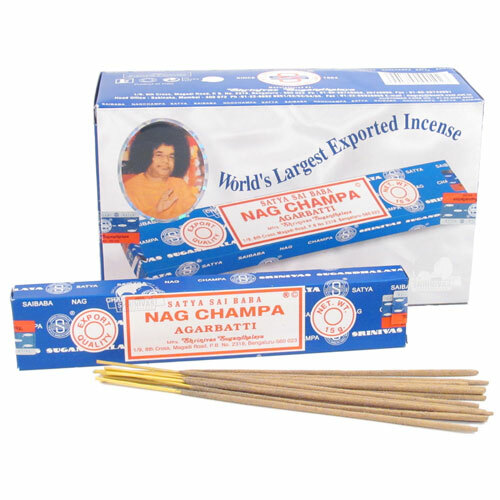 Nag Champa aromas can be used in incense, soap, perfume oil, essential oils, candles and personal toiletries. It is a trusted brand and the top favourite in many homes and in most ashrams too.